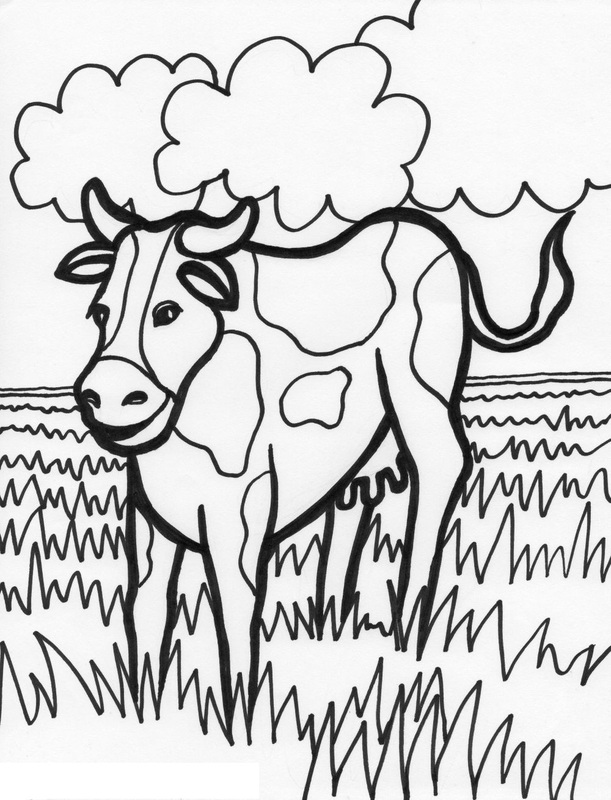 Filling blank pictures with colors is one of the favorite pastimes of kids of all ages. 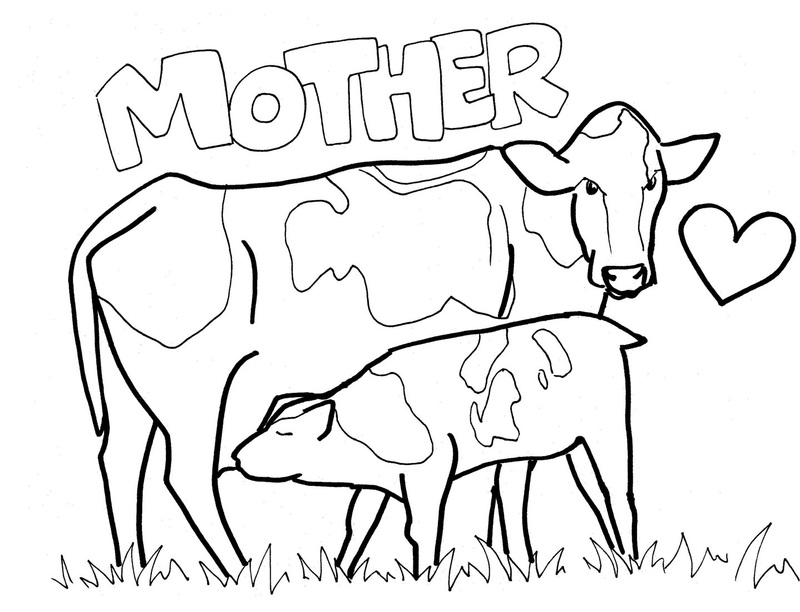 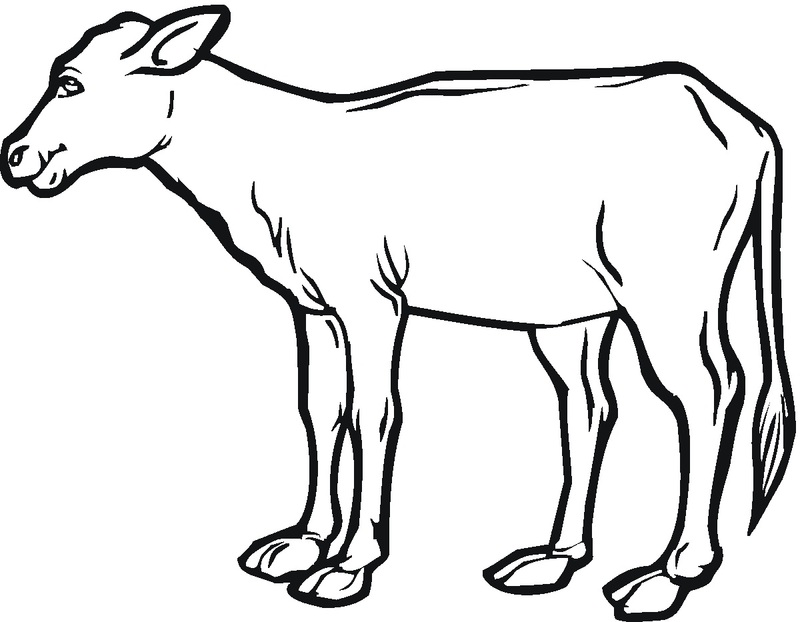 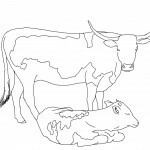 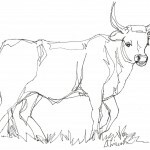 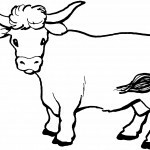 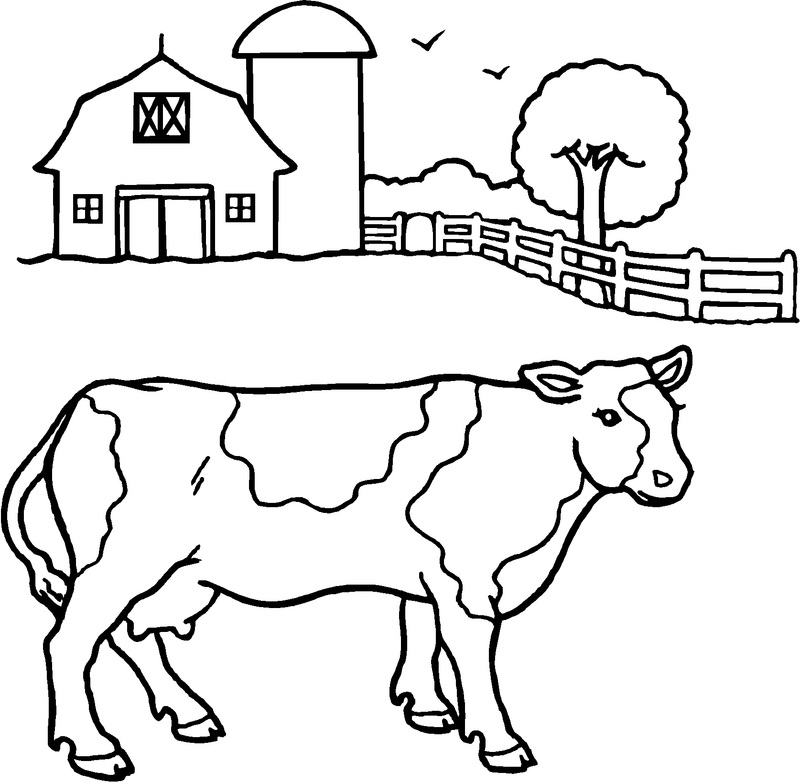 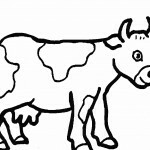 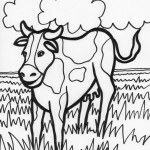 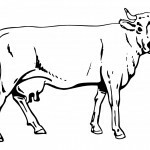 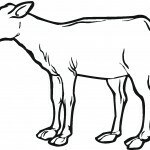 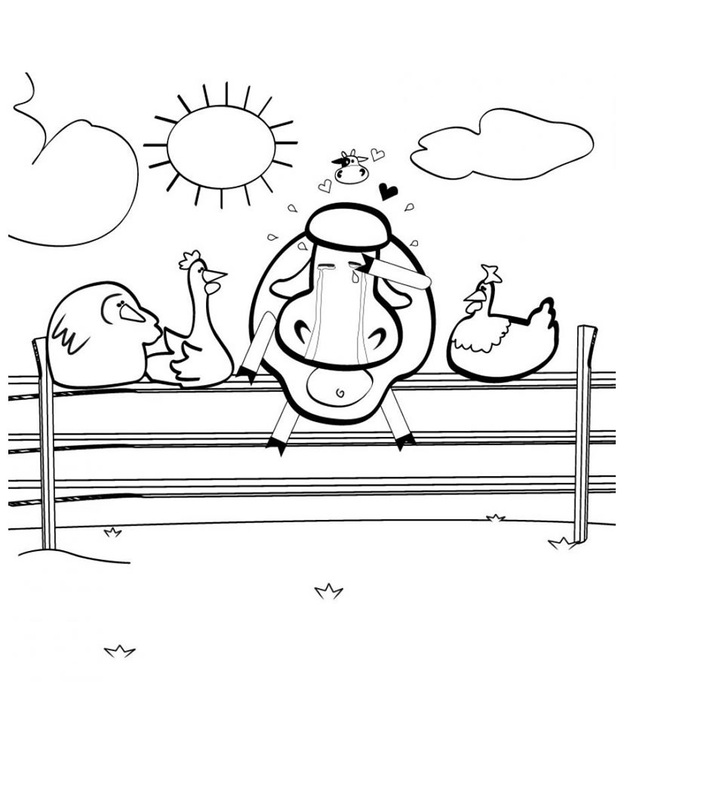 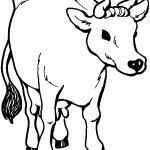 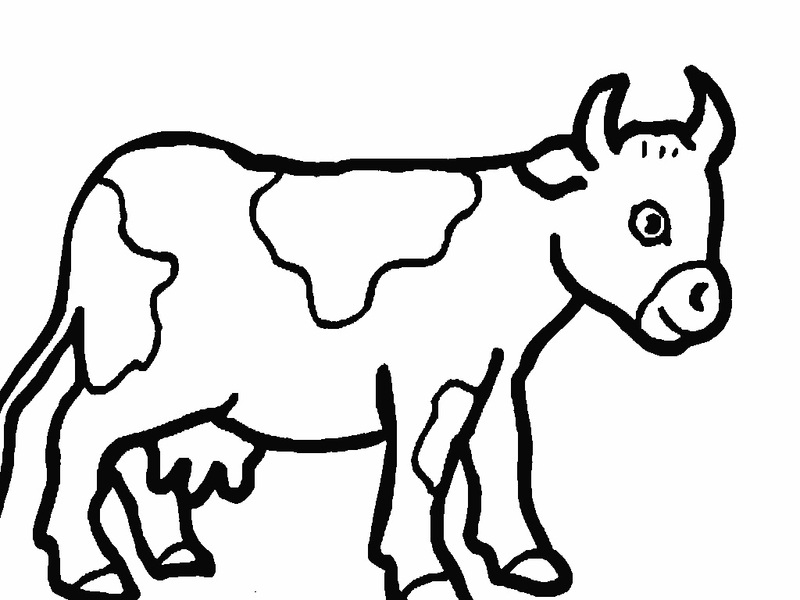 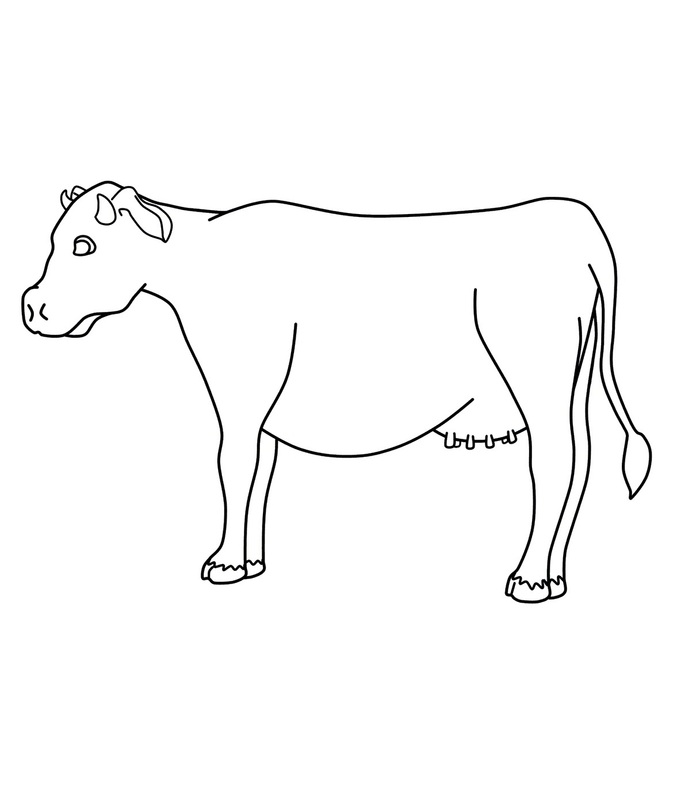 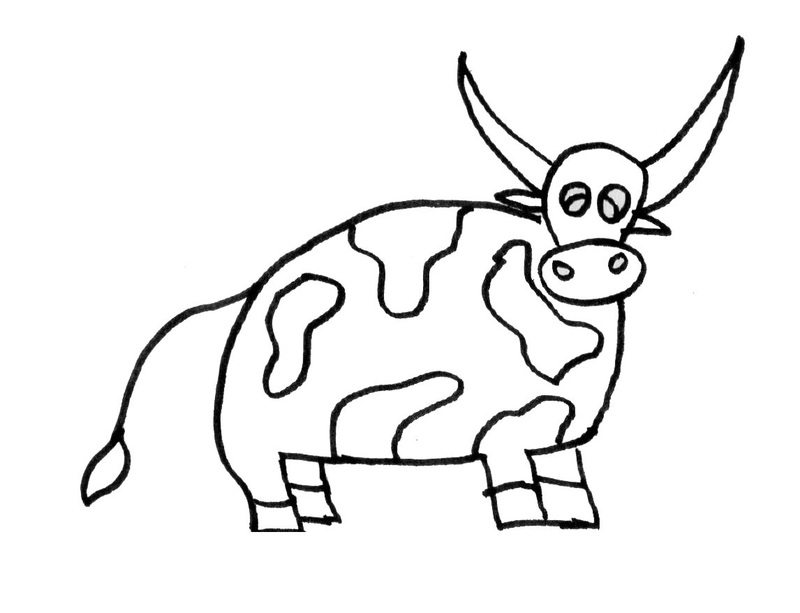 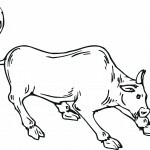 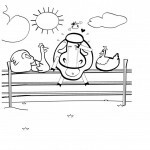 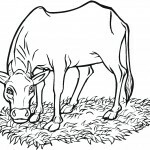 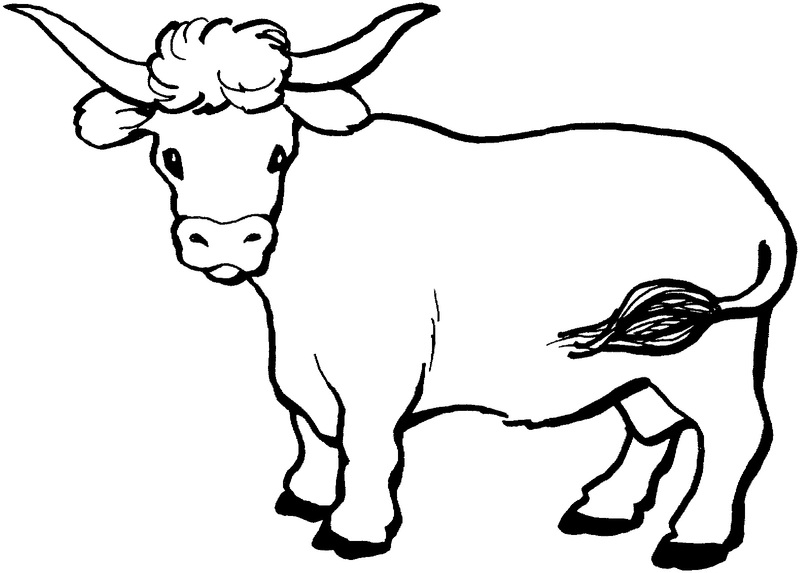 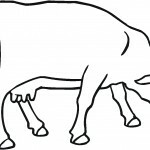 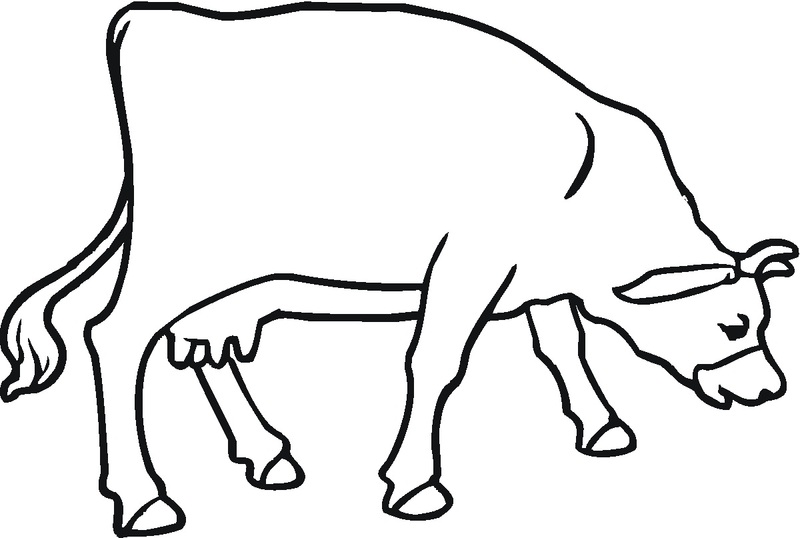 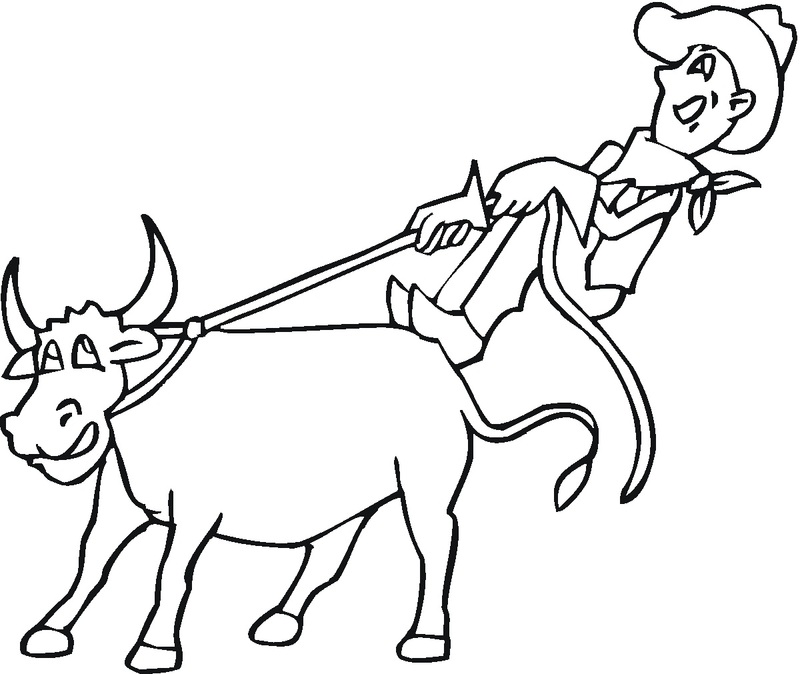 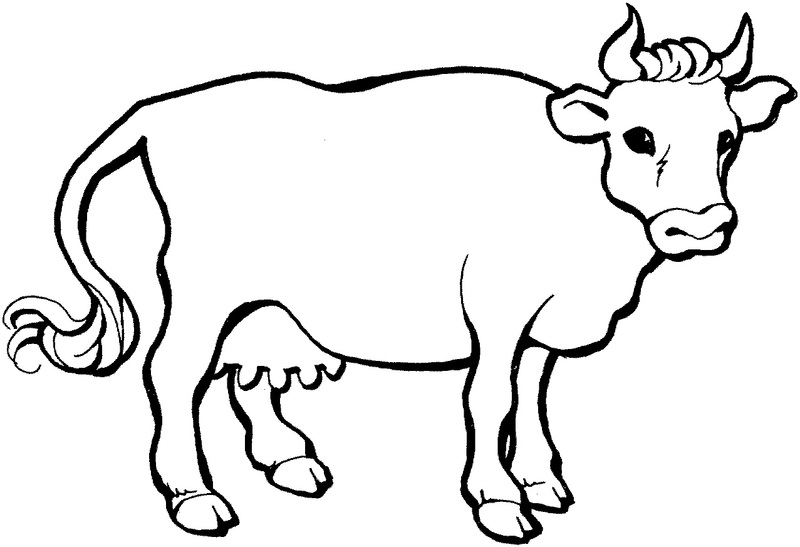 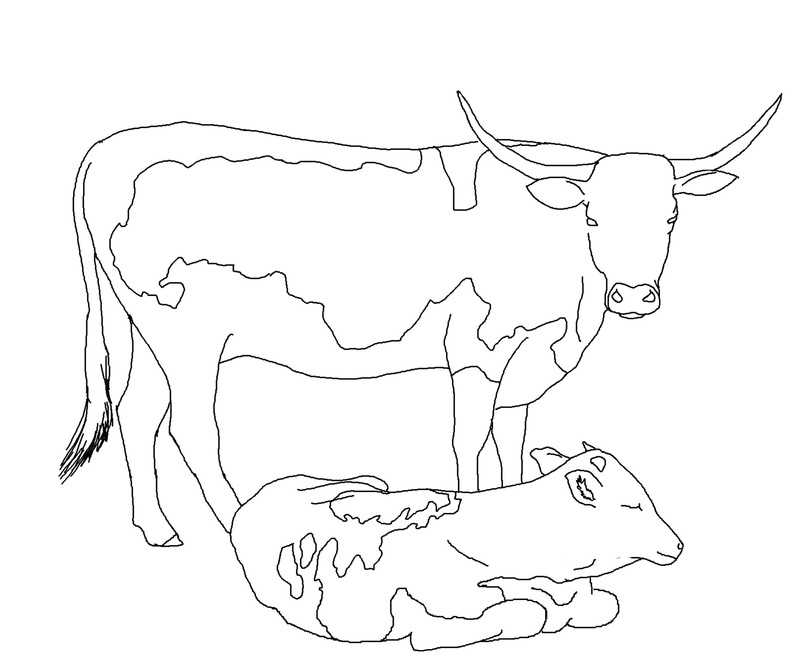 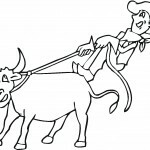 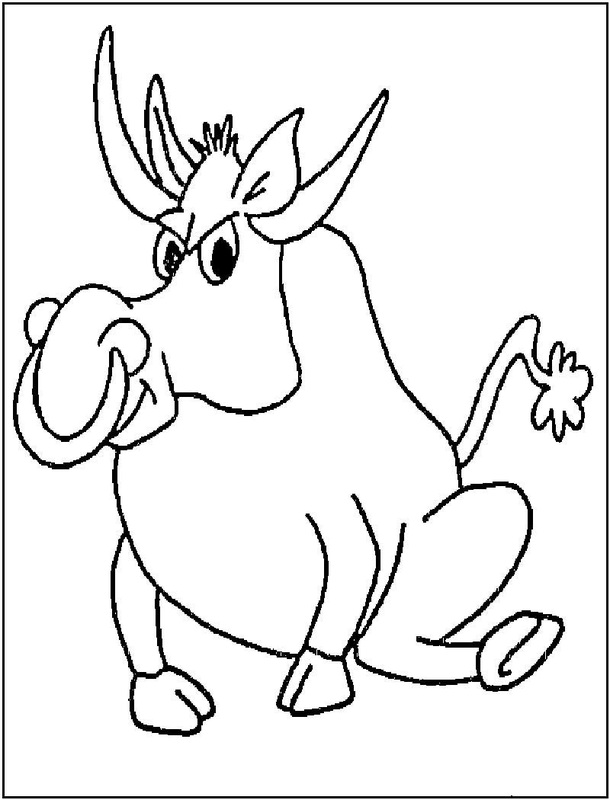 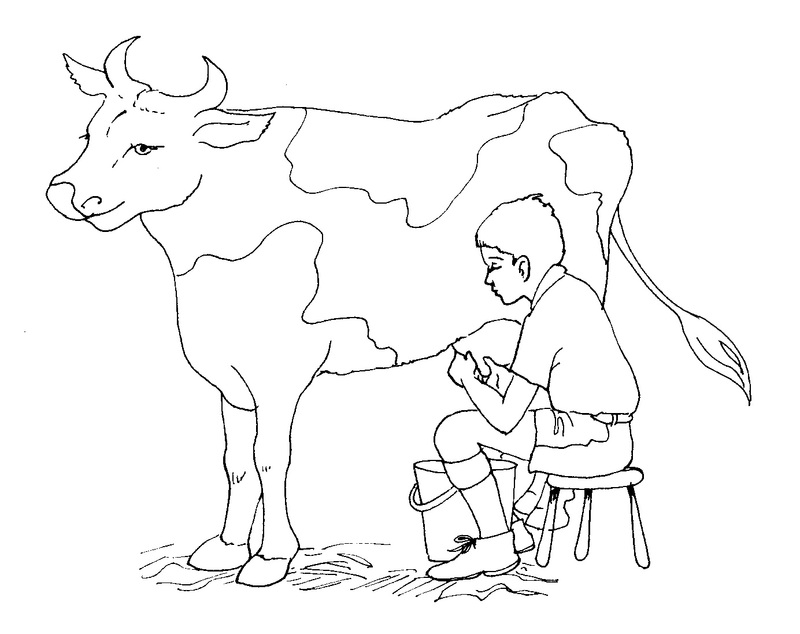 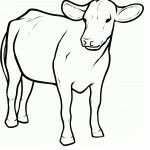 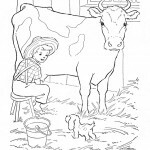 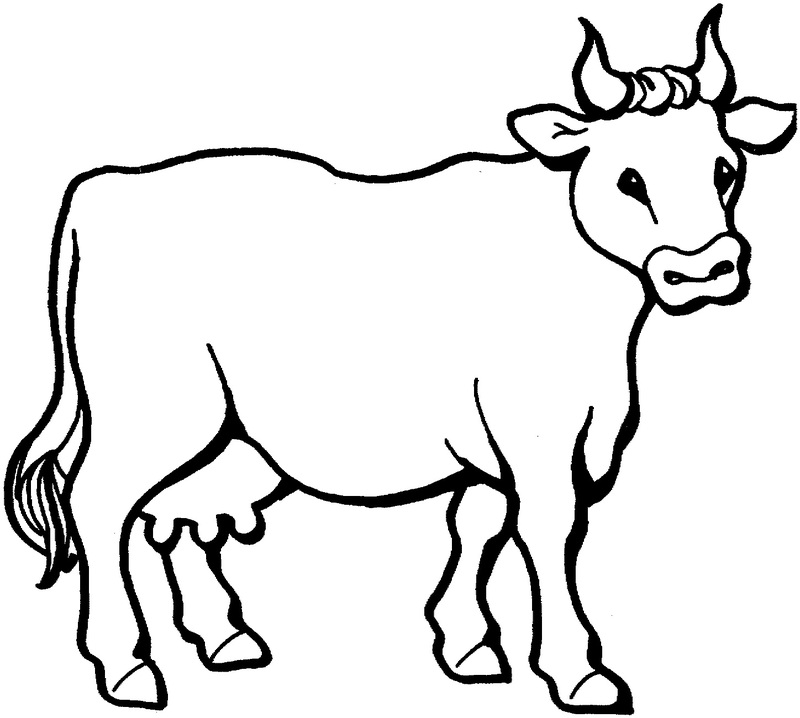 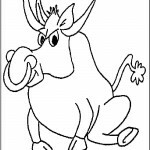 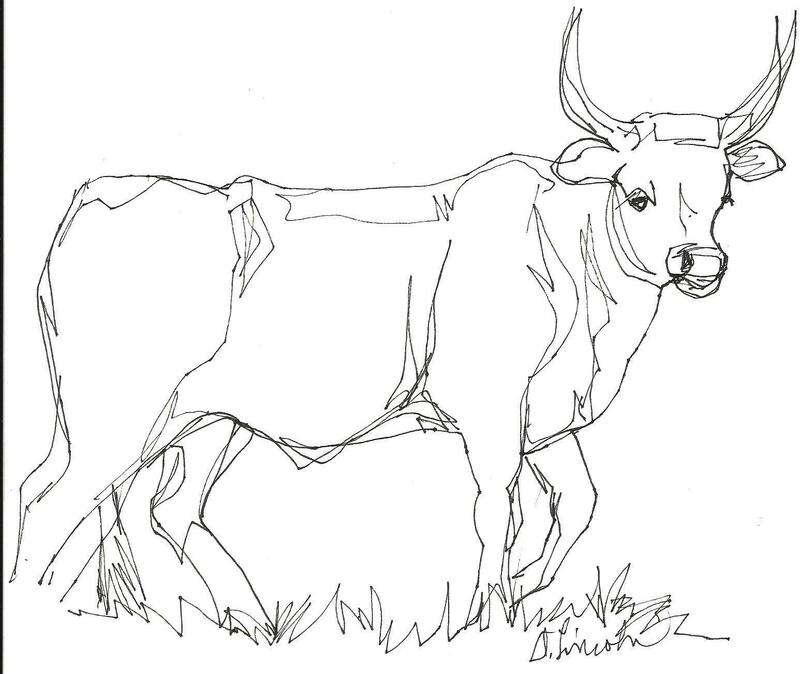 Animal pictures are among the most sought after children’s coloring page subjects with cow coloring pages being one of the popular types of these coloring pages. 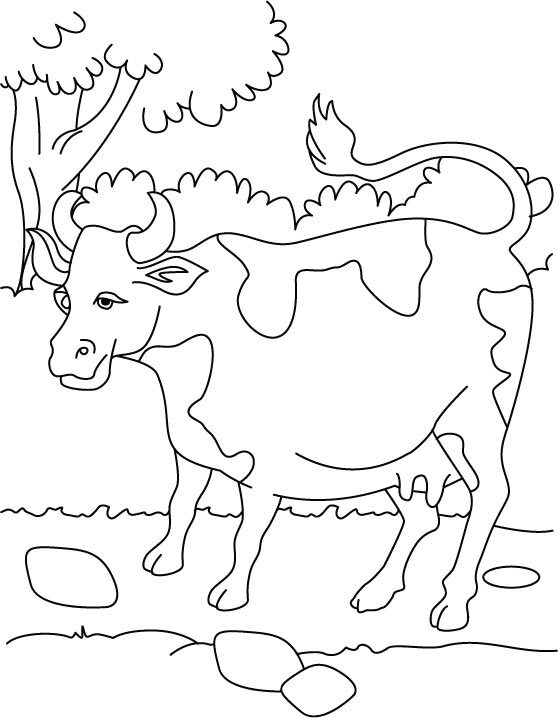 The wide variety in the coloration of these animals allows kids to use their imagination while filling the pictures with suitable shades. 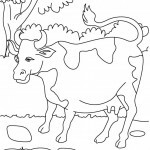 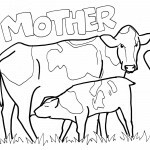 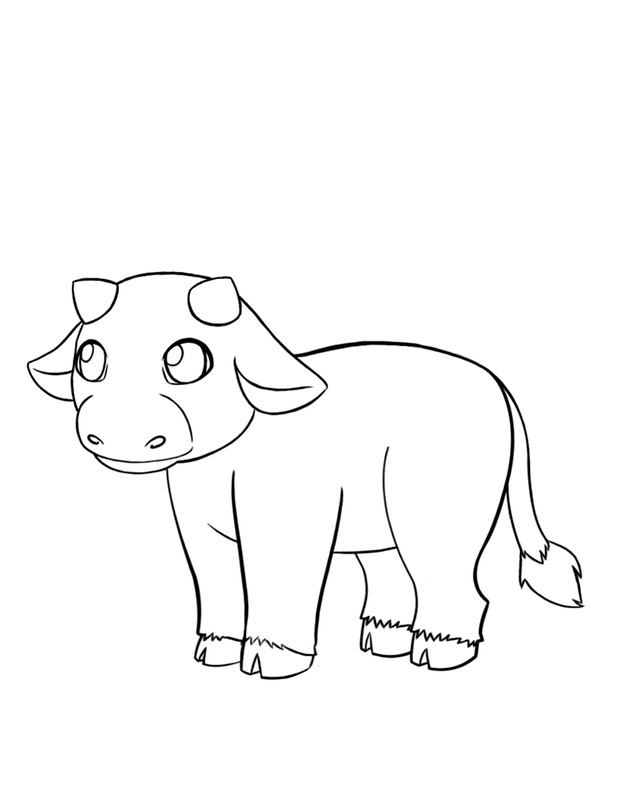 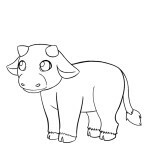 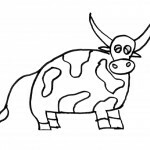 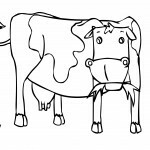 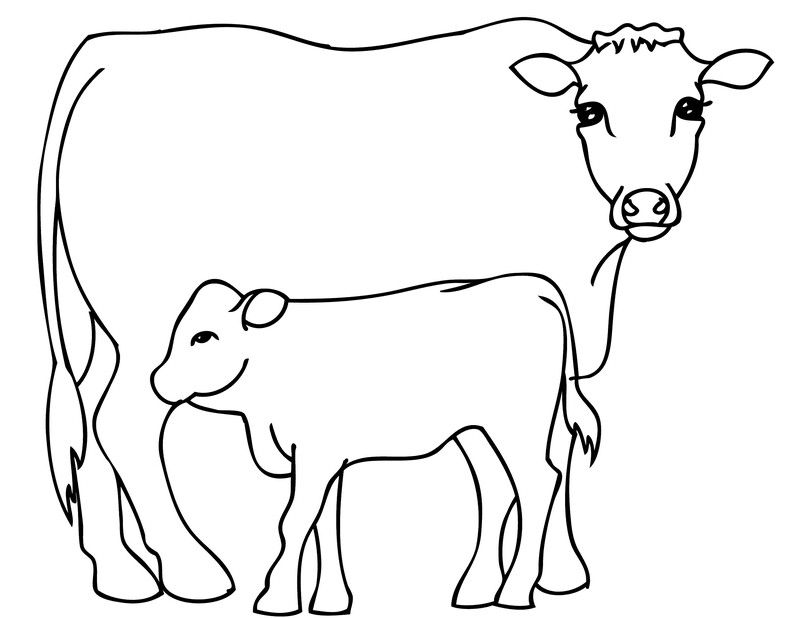 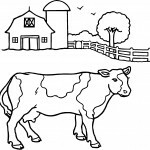 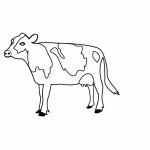 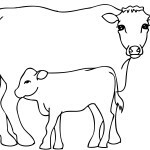 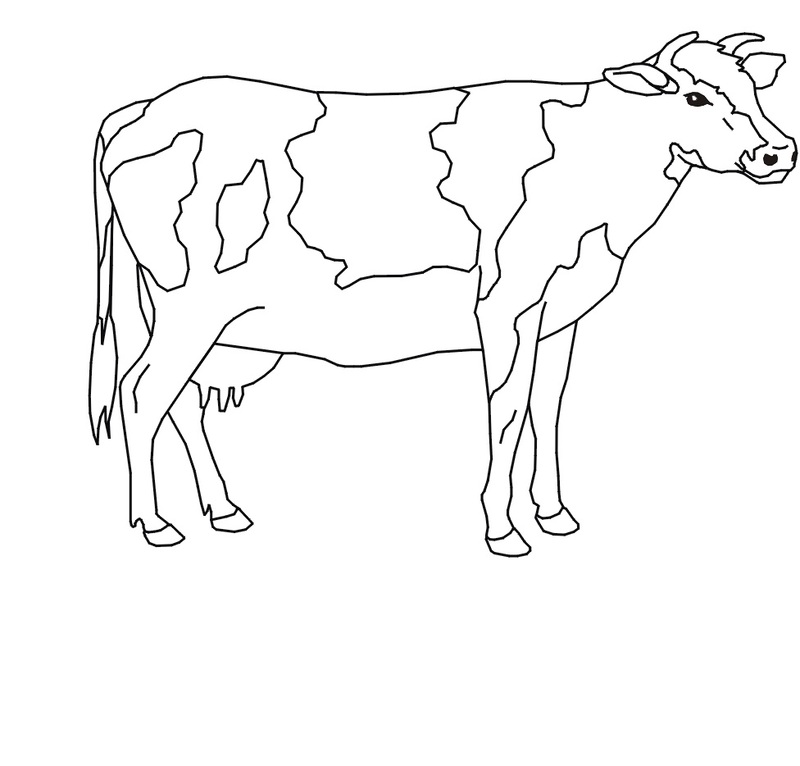 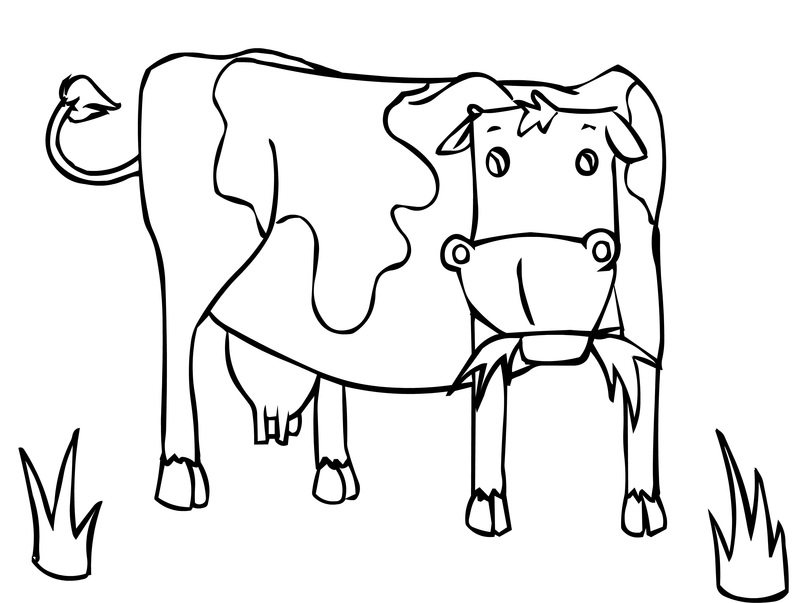 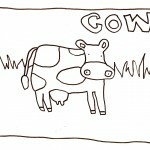 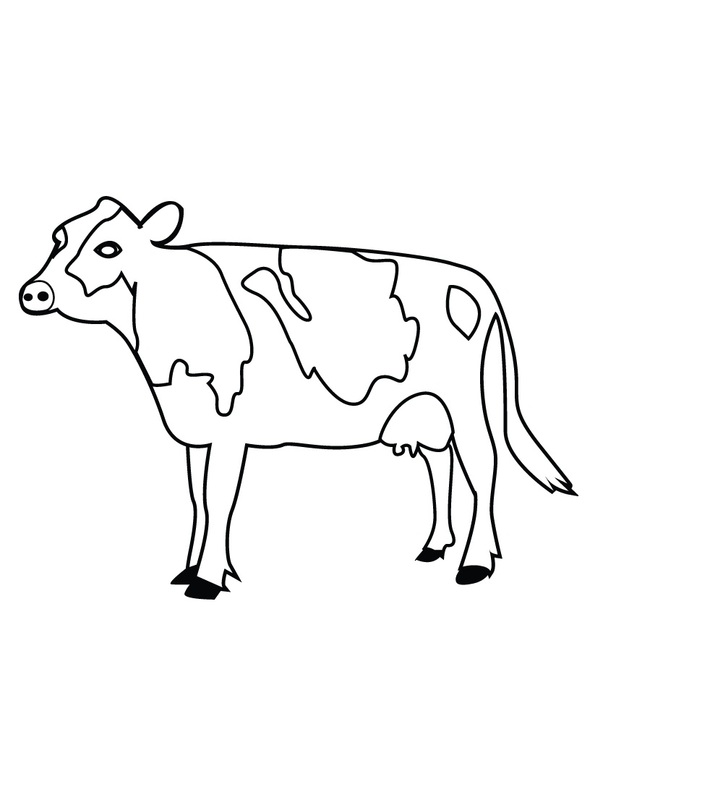 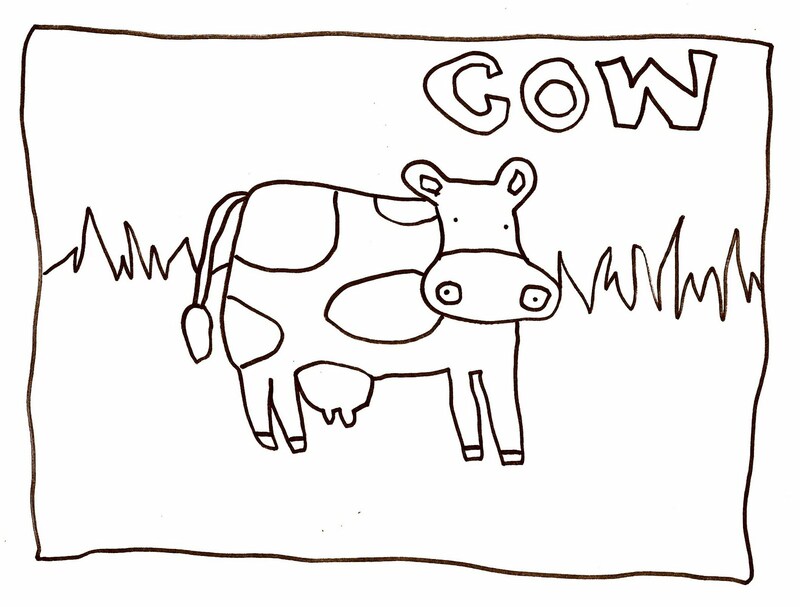 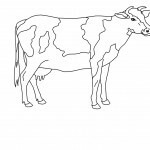 There are numerous websites that offer printable cow coloring pages, which makes it quite difficult to choose the right ones for your children. 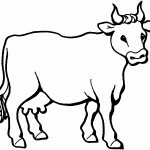 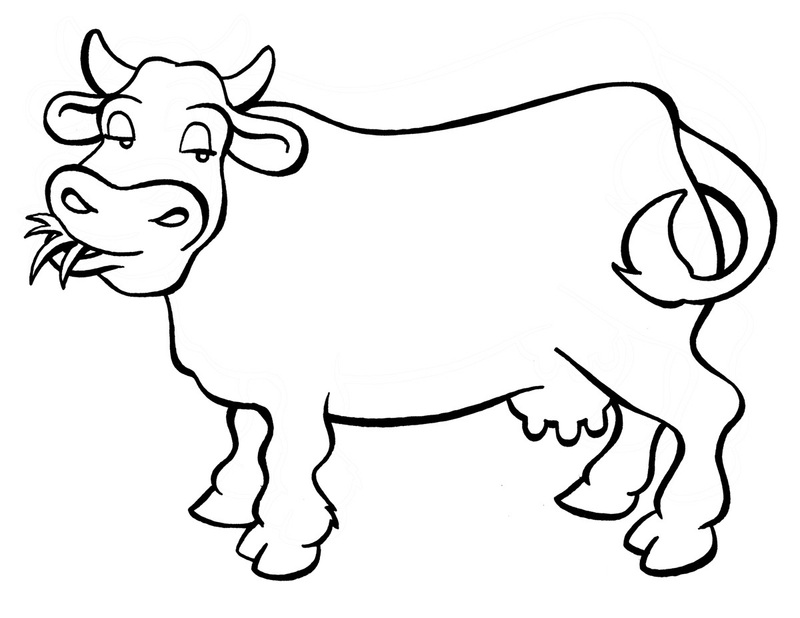 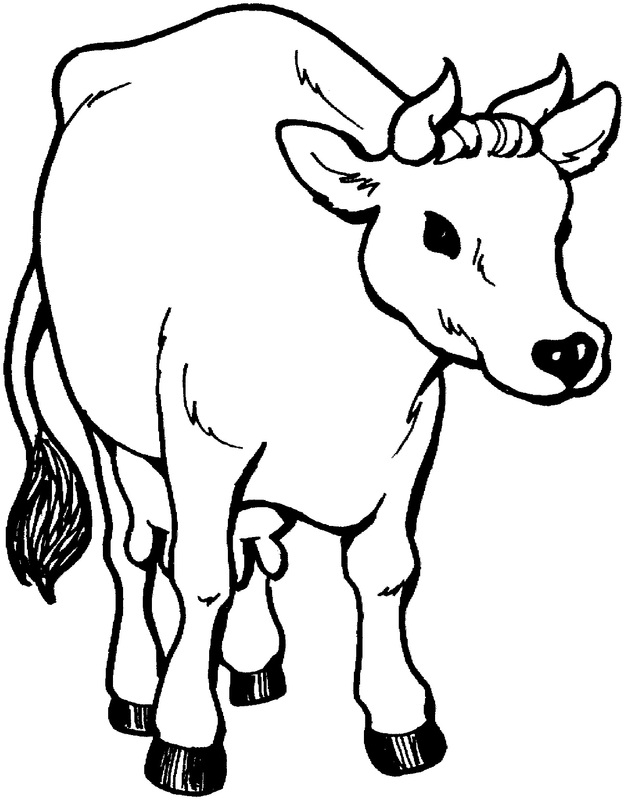 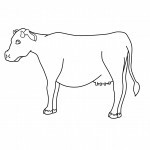 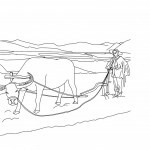 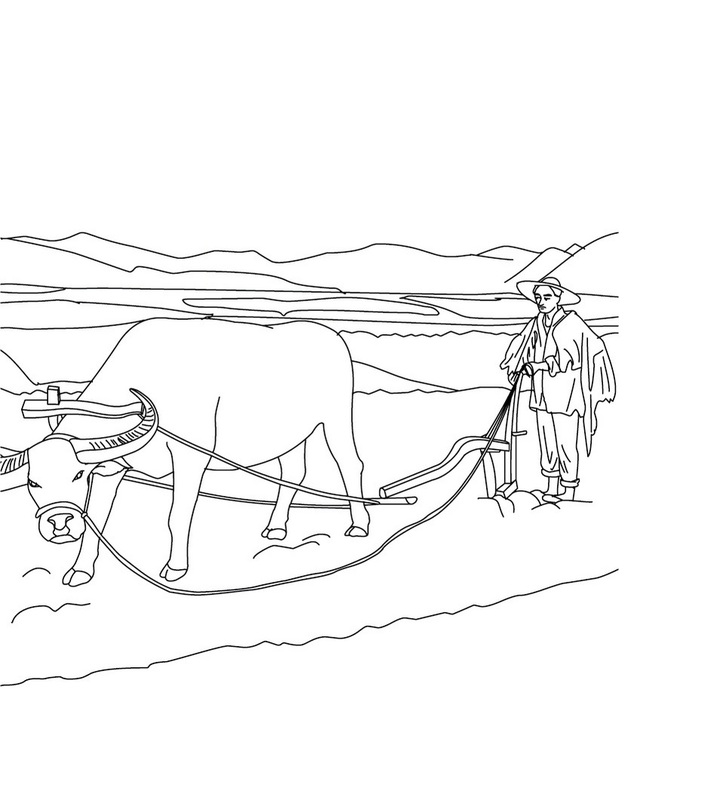 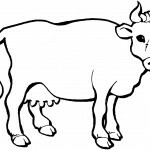 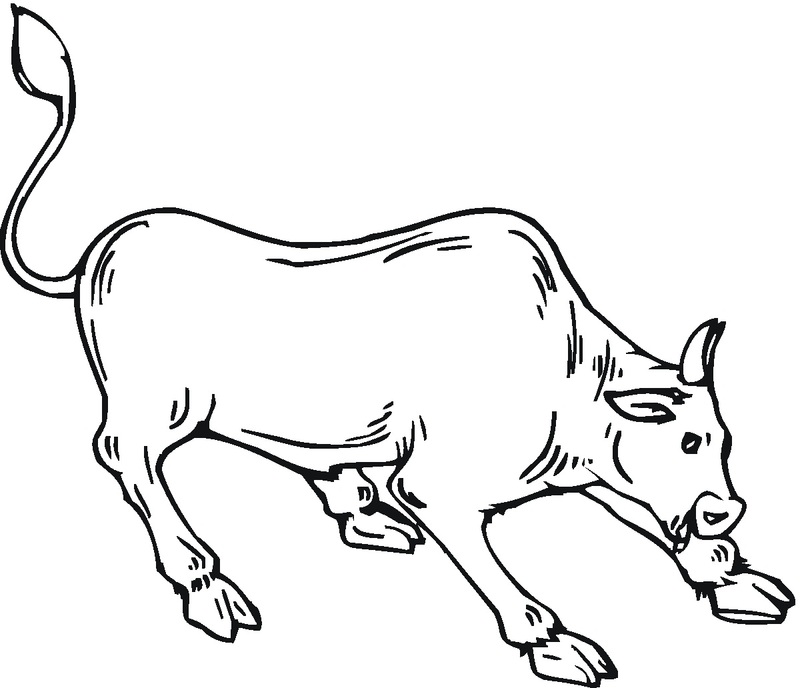 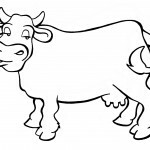 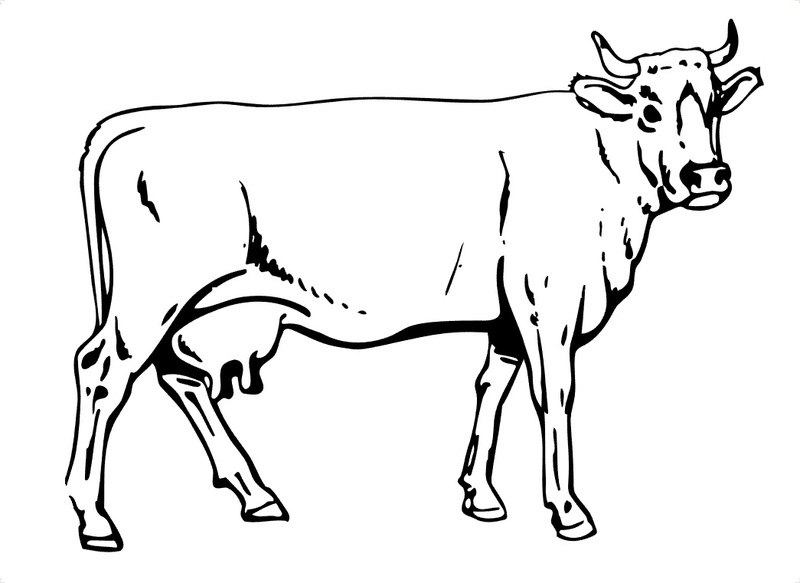 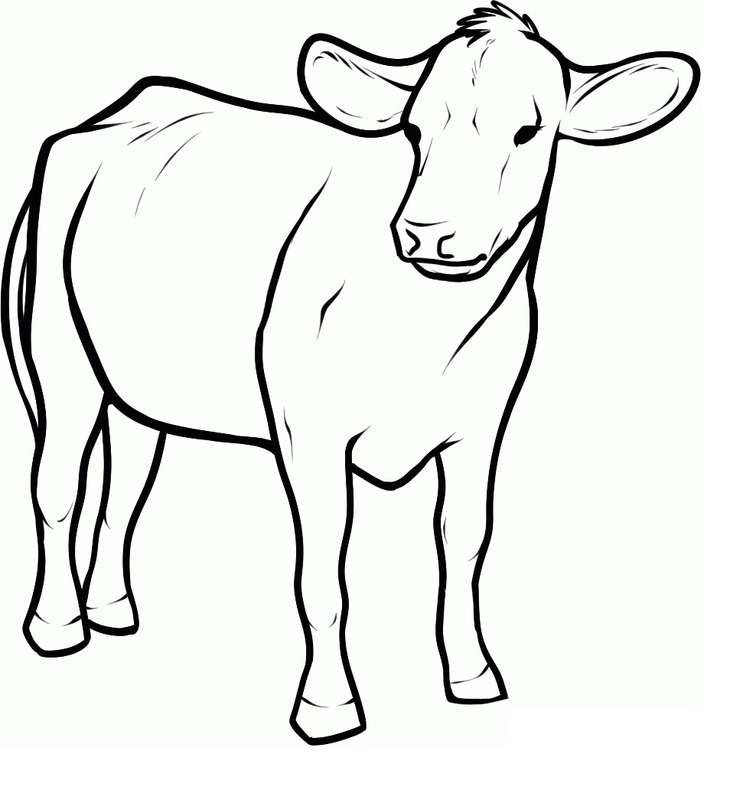 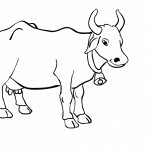 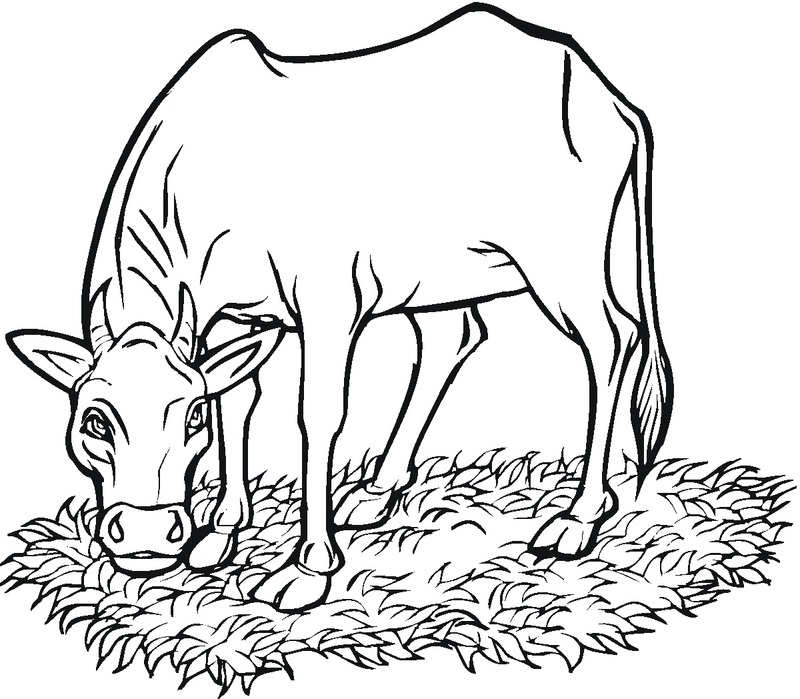 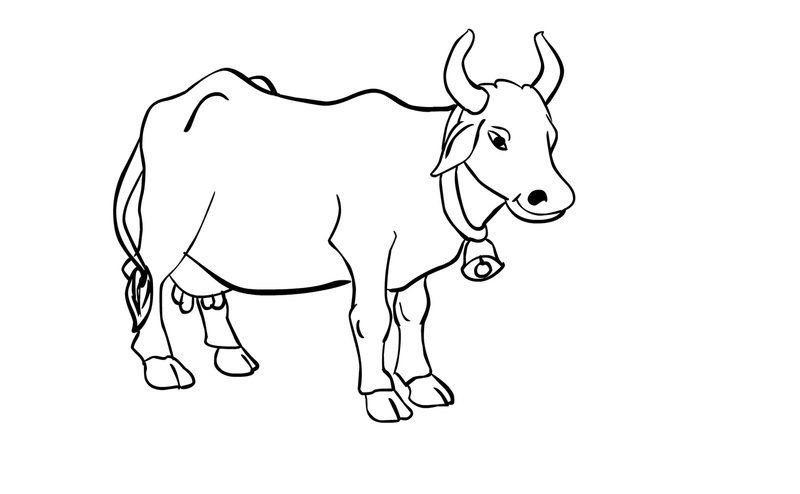 The following collection helps you to pick the best coloring pages as it includes some of the best and most accurate cow coloring pages. 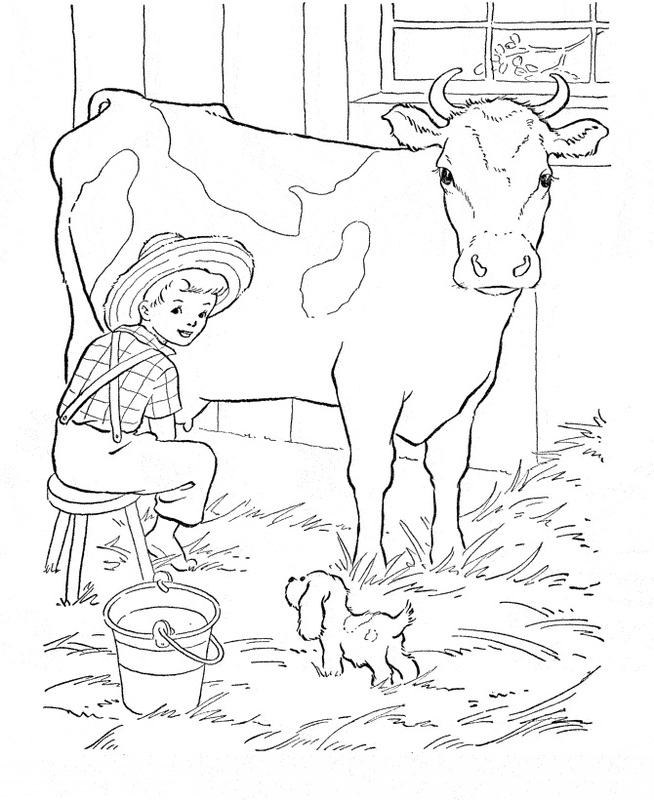 Choose any of the coloring pages in the above list and it is sure to bring a smile on your kid’s face.